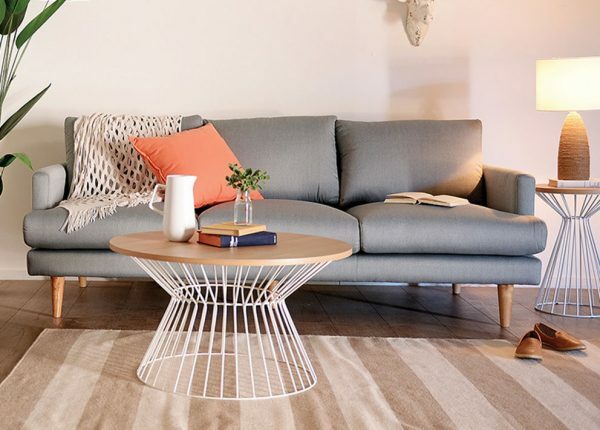 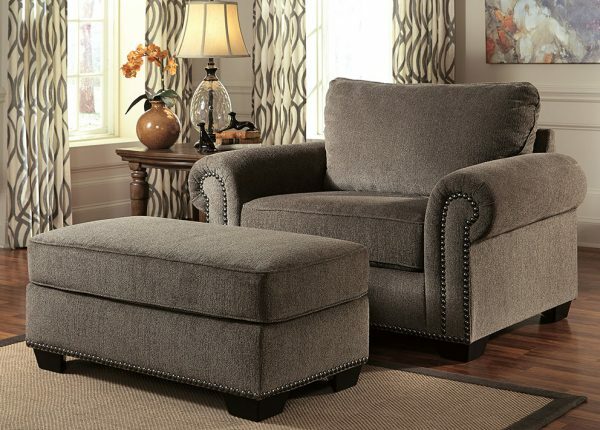 The Lajolla corner lounge is the definition of luxurious comfort and stylish clean lines. 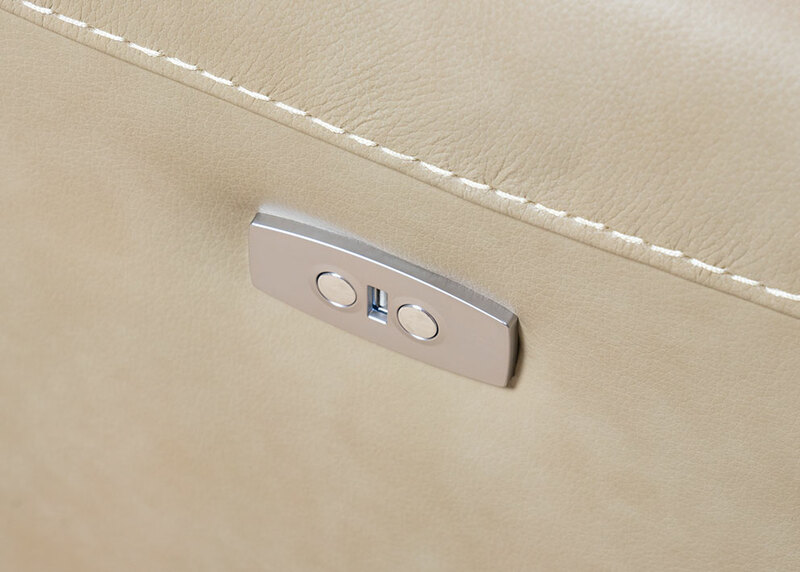 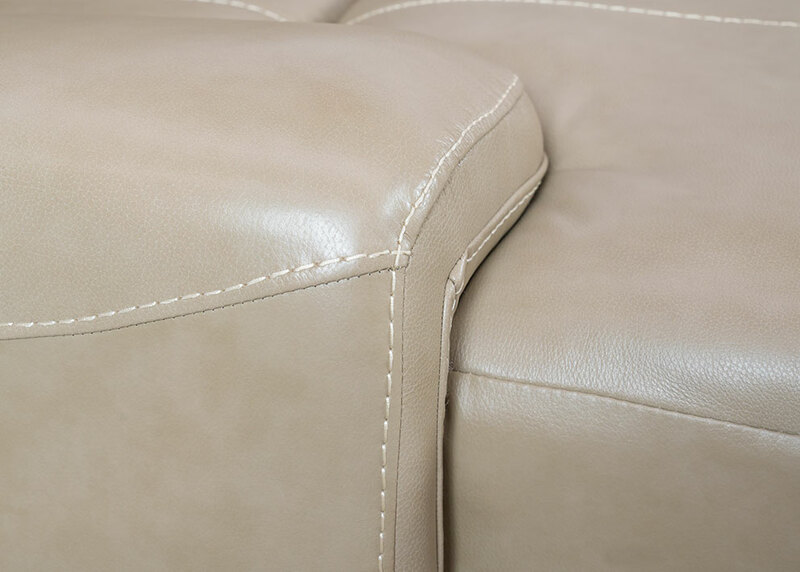 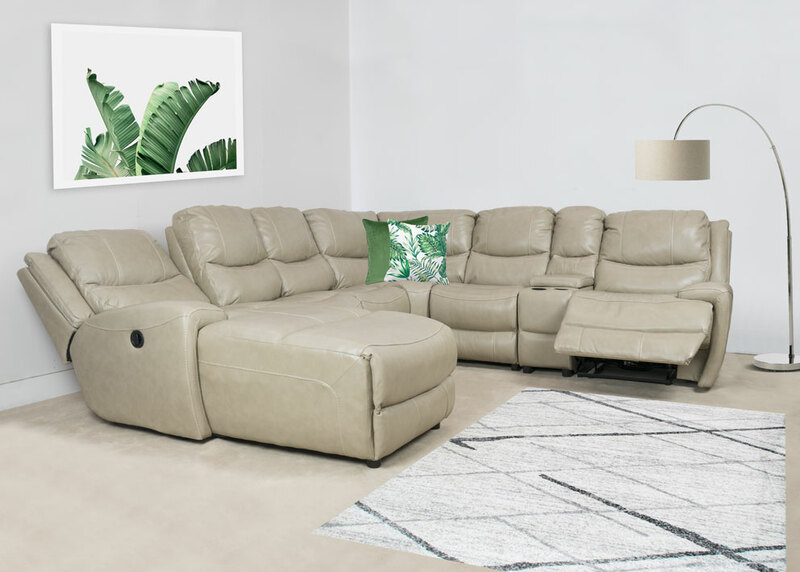 This beautiful piece is 100% genuine leather for the super soft, comfortable, low maintenance finish. 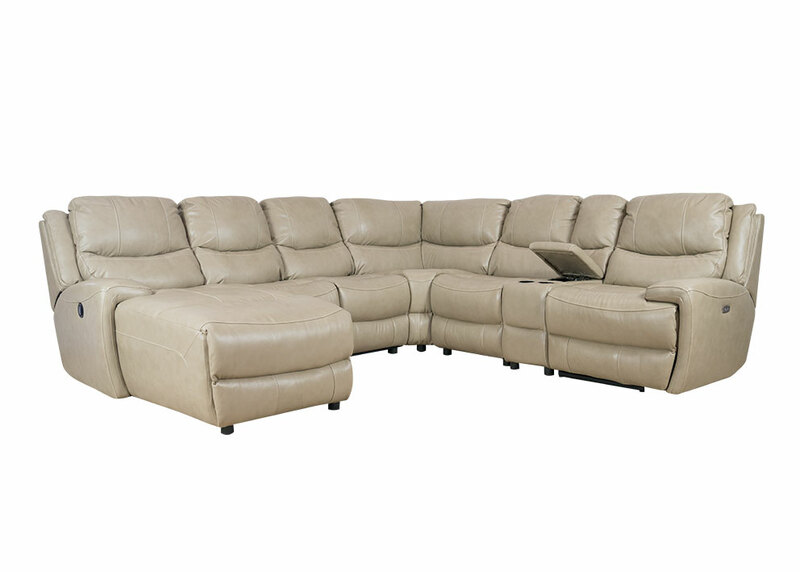 With built in electric recliner and reclining chaise this is the perfect lounge to entertain the whole family. 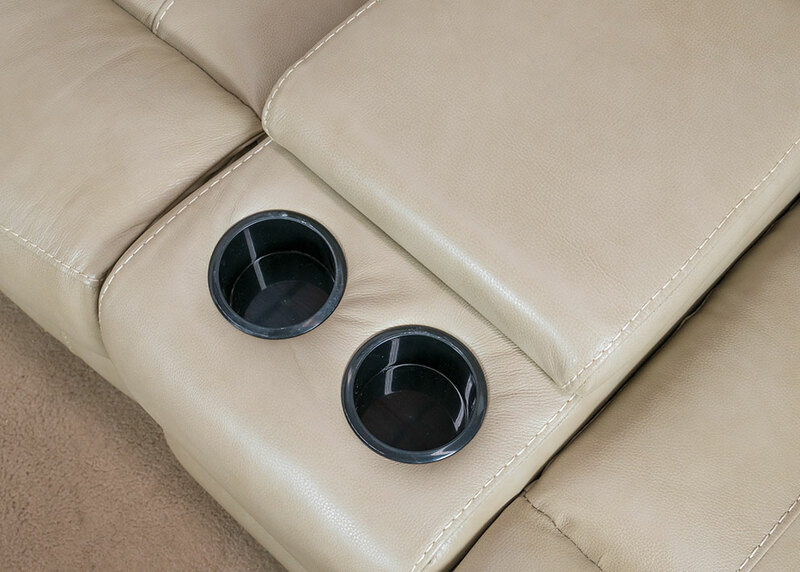 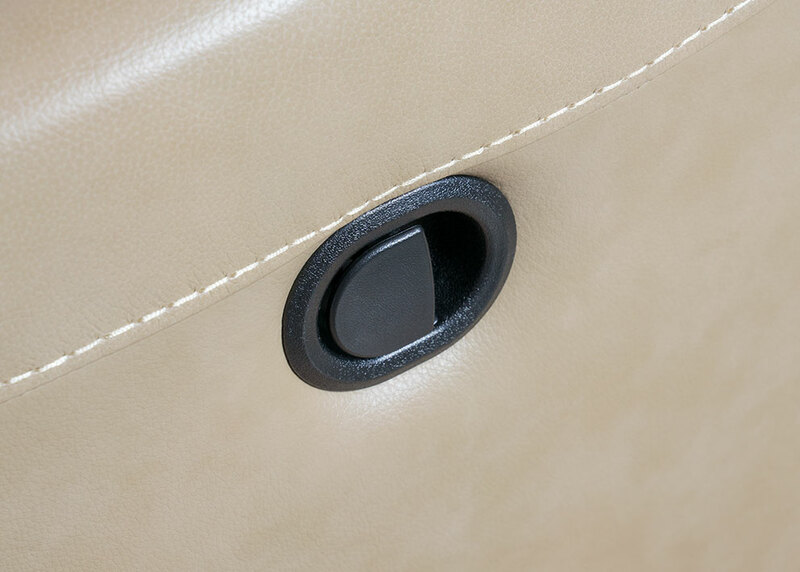 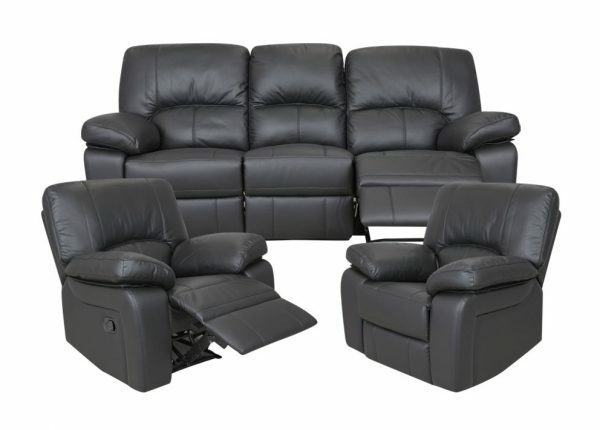 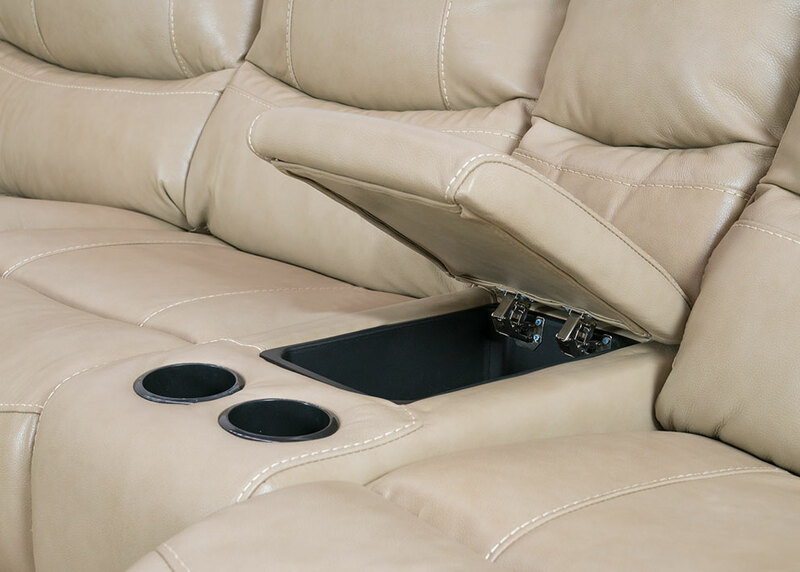 The Lajolla also boasts a lift-lid centre console and drink holders, ideal for the home theatre. 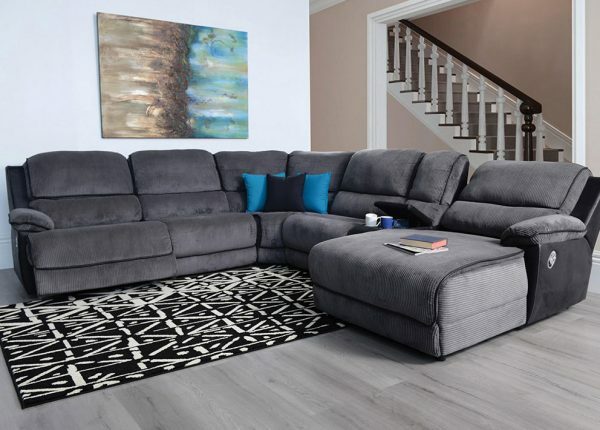 Available in 3 great colours!